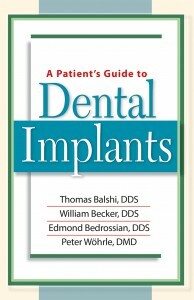 Philips Oral Health Care, maker of the popular Sonicare electric toothbrush, has purchased copies of A Patient’s Guide to Dental Implants, by Dr. Thomas Balshi, et al. Philips will distribute the book to selected customers. Earlier, in the year, the company also sponsored a reception for the authors in Boston during a national conference of the Academy of Osseointegration. 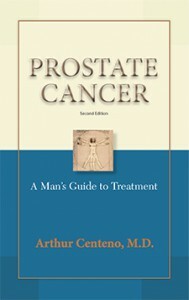 Two authors have been signed for, Prostate Cancer—A Patient’s Guide to Treatment. The authors are Dr. Gary Onik, Orlando, Florida, who’s known as the “father” of ultrasound-guided radio-frequency ablation. Dr. Onik is also noted for his work in cyrosurgery and prostate cancer. 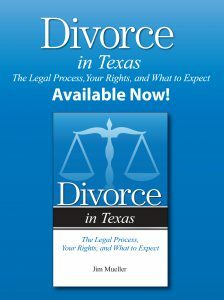 His co-author is Dr. Arthur Centeno, a urologist in San Antonio. 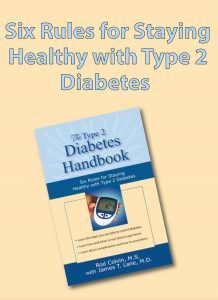 The book will join the a growing line of consumer health books; it will cover how prostate cancer is diagnosed and treated. 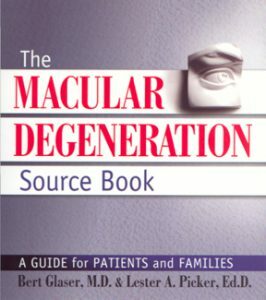 One of the first books on cataracts will be published by Addicus Books in the Spring. Cataracts—A Patient’s Guide to Treatment is being written by two respected ophthalmologists, Dr. Howard Gimbel of Canada, and Dr. David Chang of California. Every year, 5.5 million Americans seek treatment for cataracts. 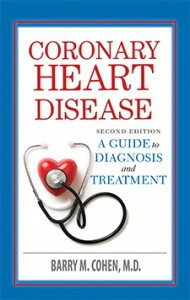 Cordis Corporation, a division of Johnson & Johnson, has just purchased copies of Coronary Heart Disease—A Guide to Diagnosis and Treatment, by Dr. Barry Cohen. Cordis is the maker of the newly FDA-approved medicated stents, used in angioplasty. Dr. Cohen, a cardiologist in New Jersey, participated in the clinical trials for the new stents, which are noted for not “reclogging” as did 26 percent of earlier stents.